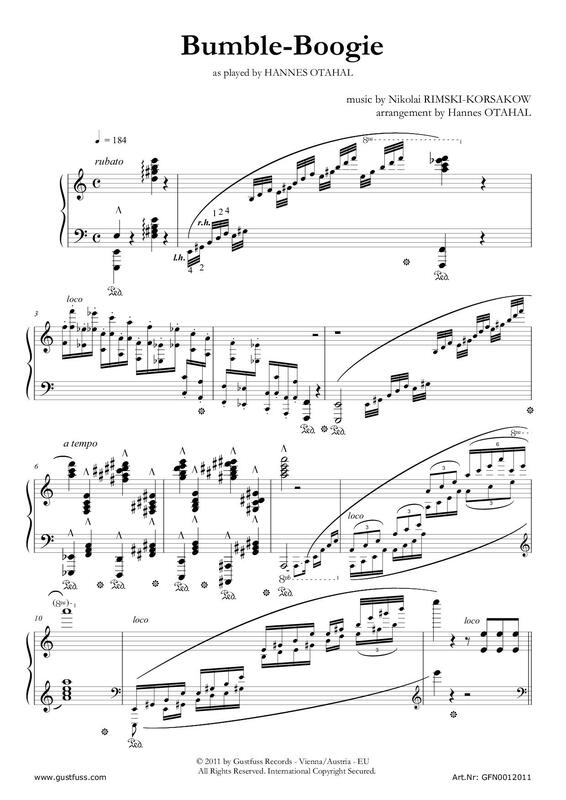 Requires a very skilled player. 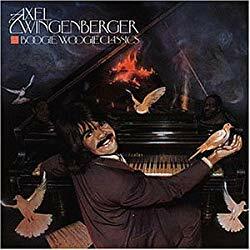 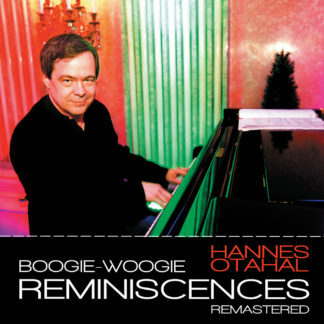 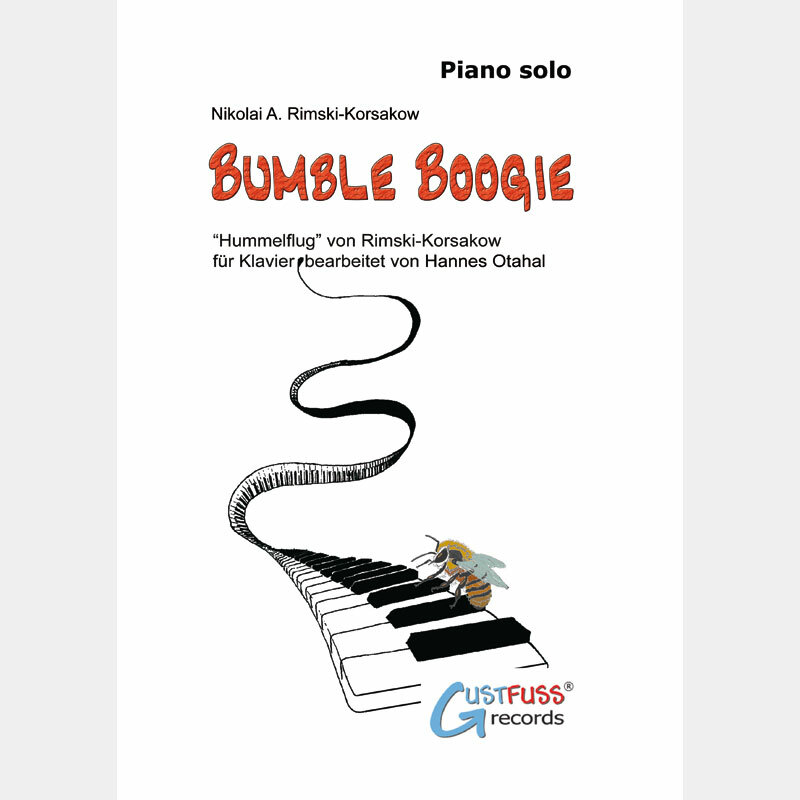 Nikolai Rijmki.Korsakov’s “flight of the bumble bee” in the stunning boogie woogie version as played by Austrian boogie woogie master Hannes Otahal on his youtube video. 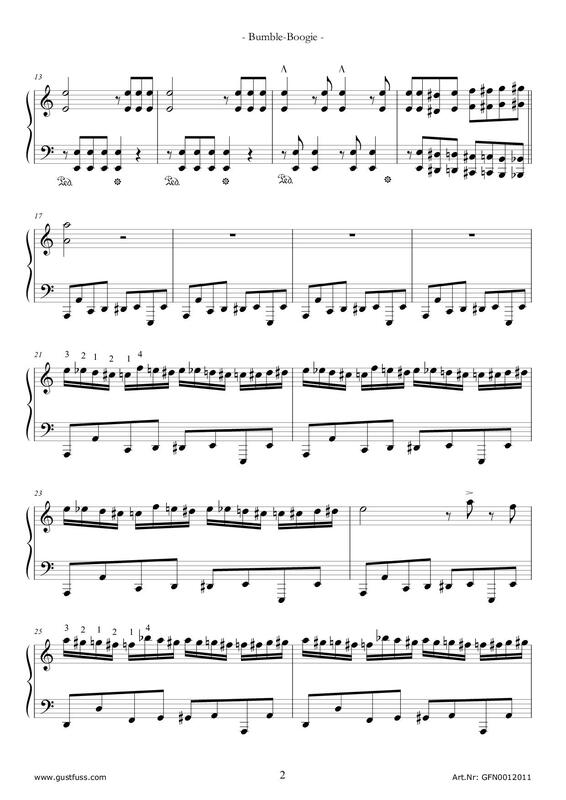 Music sheet authorized by the artist, directly from the publisher.